Back on the Market due to contingency falling through with buyer. Amazing and completely remodeled home located on 1 acre of land. This house has been completely remodeled. The roof is 6 years old, the HVAC is 5 years old and a 2 ton unit, flooring is brand new with a 25 year warranty, all electrical and switches have been replaced, double paned storm windows, all new paint throughout house, new carpet in two bedrooms, all new hinges and door knobs and all new lightening inside. You don't want to miss this amazing deal. Schedule your showing today! 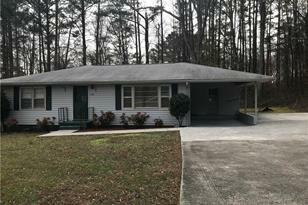 Listed by Towneclub Realty, LLC. 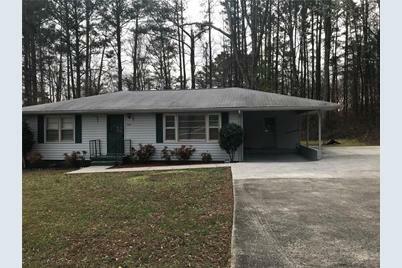 1365 Buchanan Highway, Dallas, GA 30157 (MLS# 6513552) is a Single Family property with 3 bedrooms and 1 full bathroom. 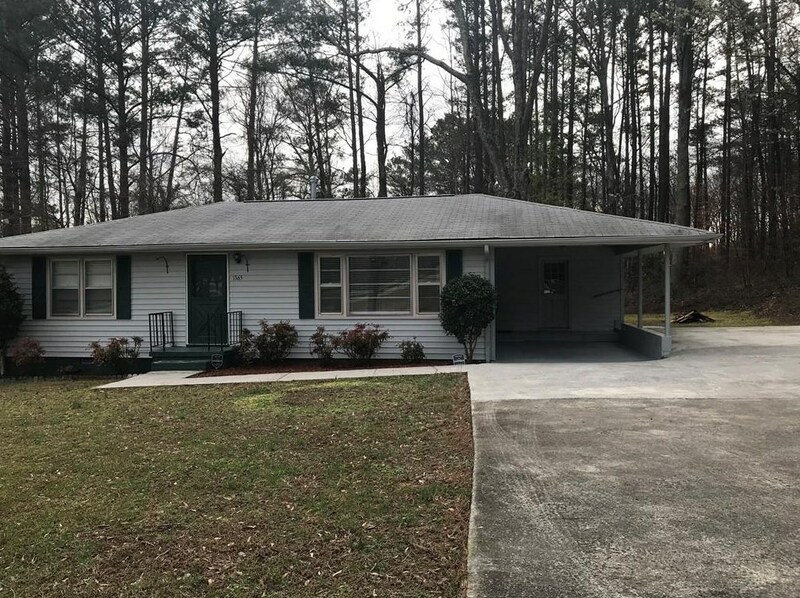 1365 Buchanan Highway is currently listed for $129,000 and was received on March 02, 2019. Want to learn more about 1365 Buchanan Highway? Do you have questions about finding other Single Family real estate for sale in Dallas? You can browse all Dallas real estate or contact a Coldwell Banker agent to request more information.